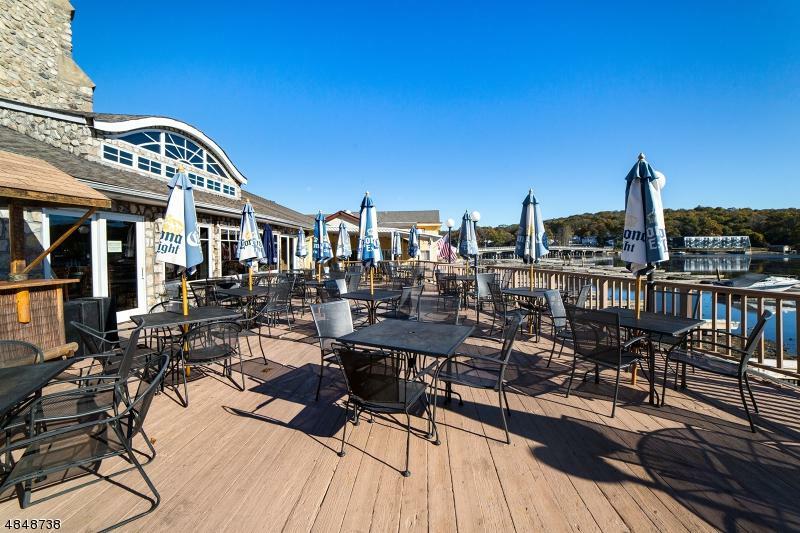 LAKEFRONT RESTAURANT BUSINESS & LIQUOR LICENSE, ESTABLISHED, WITH LAKEFRONT DINING, DOCK /BOAT SLIPS, FULL BAR, INDOOR SEATING, AND MORE! 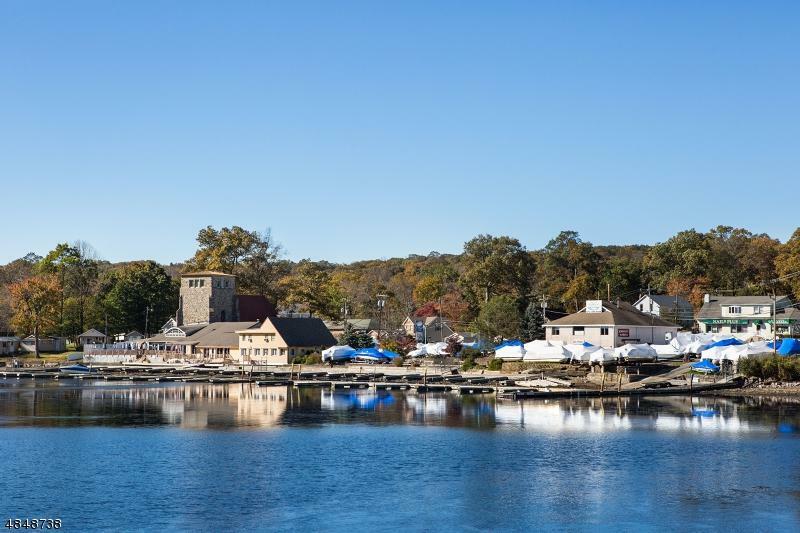 Located on NJ largest lake , Lake Hopatcong. 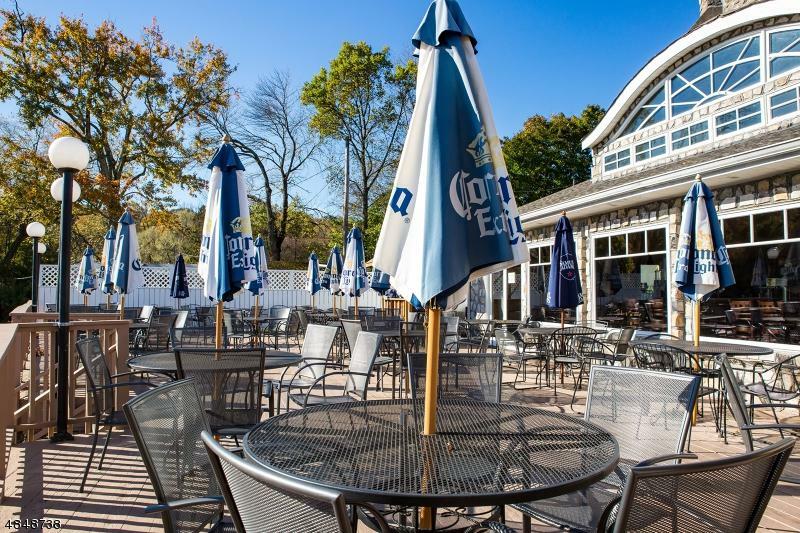 Well established business on lake, with lakefront dining and full custom bar, indoor seating, dance floor excl. parking, dock and boatslip space. Triple net 6 yr lease hold in this prime location. 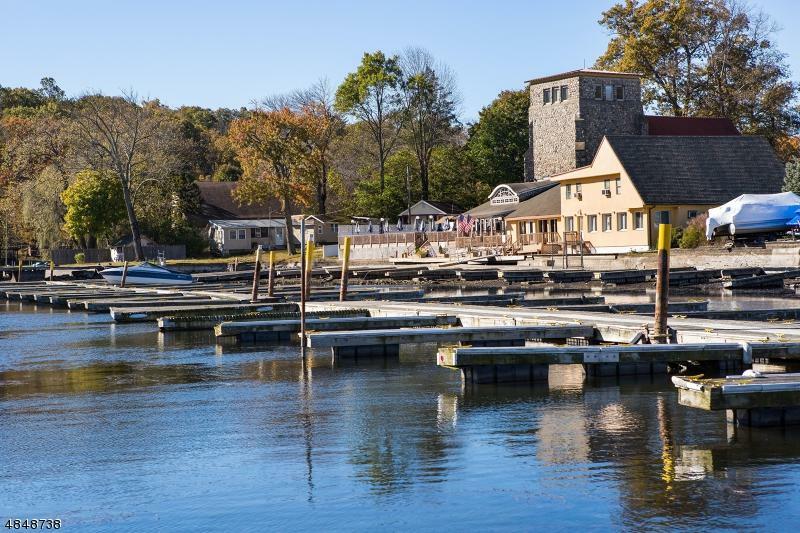 While Lake Hopatcong is the largest lake in NJ, there are only a few restaurants available on the lake. Making this business a desirable one! Liquor License incl w/ business, name, business phone numbers, customer list, furnishings, signage and more. Restaurant seats 160 inside & 32 Dockside/deck/bar area. Accom. up to 300 persons, Open year round.